Brush it on…slide it off! 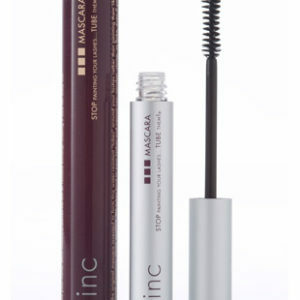 If you’re looking for a great all-day eye liner, waterproof brands aren’t your answer. 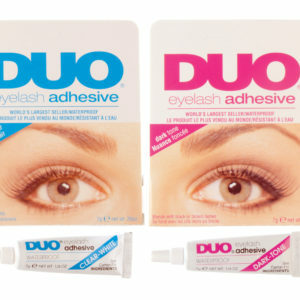 You need our water-resistant eyeliner. 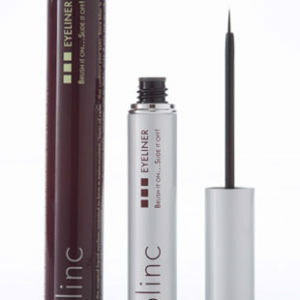 Recently rated as a “beauty breakthrough” by PREVENTION Magazine, blinc offers this innovative water resistant, no-smudge eyeliner. 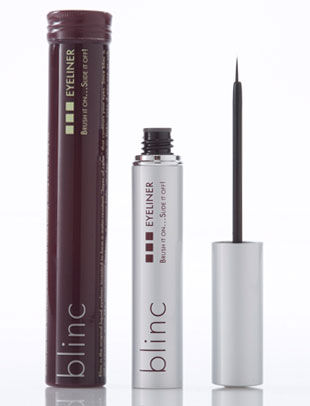 Liquid and easily applied, blinc eyeliner forms a water-resistant layer of color that contours to your eyes. Since blinc is not a cosmetic paint like conventional eyeliners, it doesn’t fade, smudge, run or flake, even if you cry or rub your eyes. The intense layer of color creates a dramatic, vibrant look that lasts all day. Only when you are ready for removal, the layer of color will effortlessly slide off your skin into your hand. 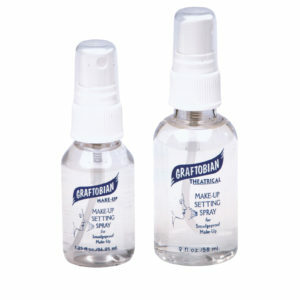 No harsh makeup removers required for this eye liner. Waterproof brands can’t say that, can they?